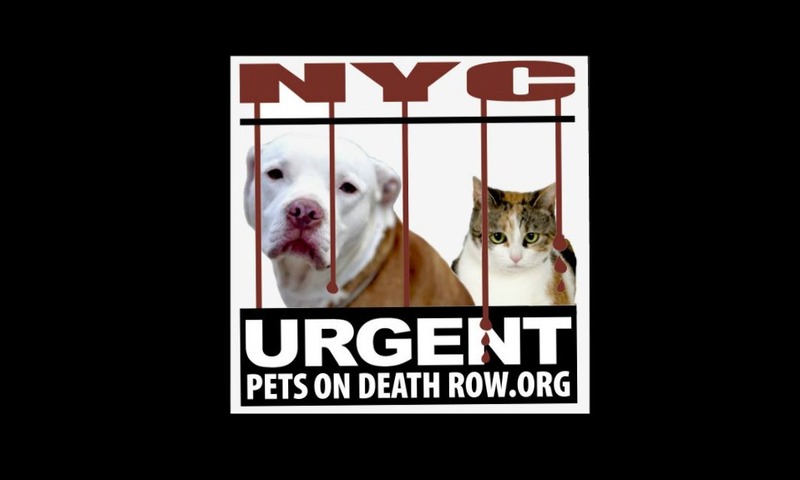 “Urgent” was created to help advocate for NYC’s Death Row Dogs and Cats. What started as a desperate attempt to save some dogs turned into an enormous community of caring people, just as outraged as we are. 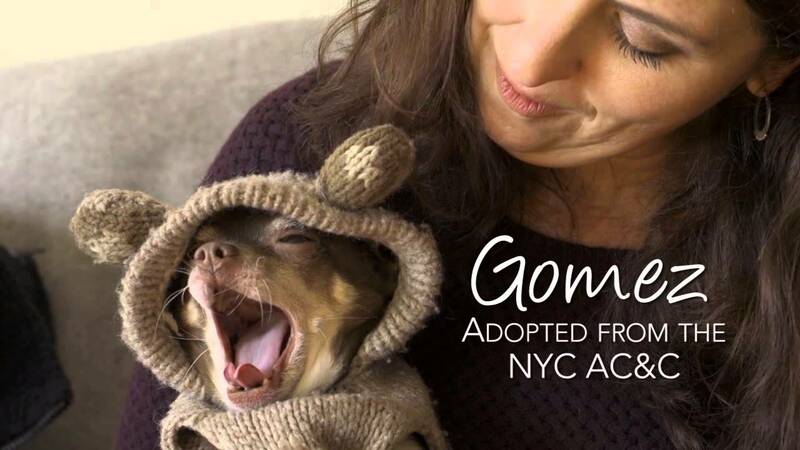 Together, we are fighting to reform the NYC shelter system and save the thousands of adoptable animals being needlessly destroyed each year. The battle is long and the list of casualties continues to climb but we will not give up… not until there are none. 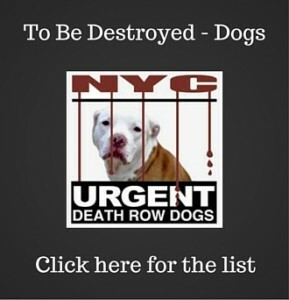 Click here to learn more about Urgent. Tonight's list has been posted. Stay tuned... 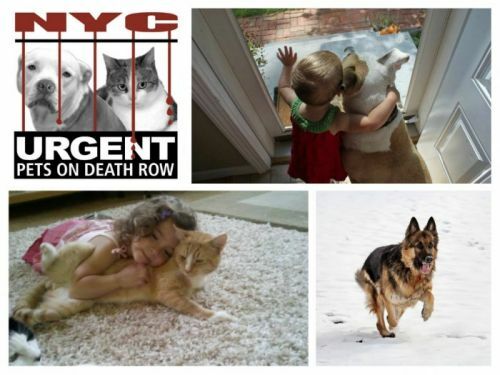 Urgent is getting to work on our media campaigns for 2017. Look for more TV spots an a fresh new train/subway ad! 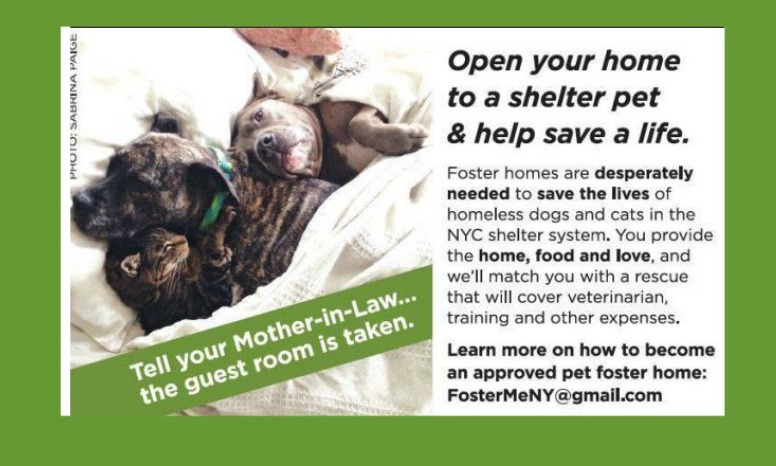 Tell your mother-in-law, the guest room is taken - Become a foster parent today. 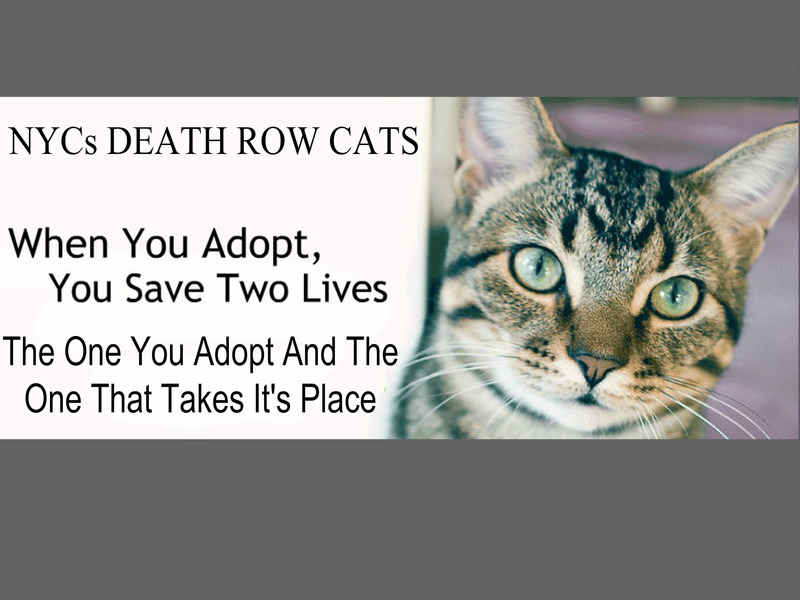 Help a death row animal start their journey to their NEW BEGINNING! Email [email protected] for more information. 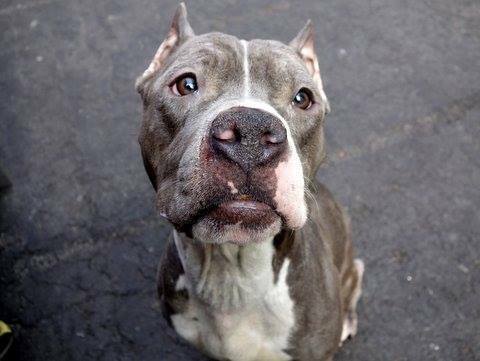 Sweet, loving, gentle Goose is dead but she wasn't killed by the needle, not really. No, her death was much longer and more agonizing than that and it started the minute she walked through ACC's door. 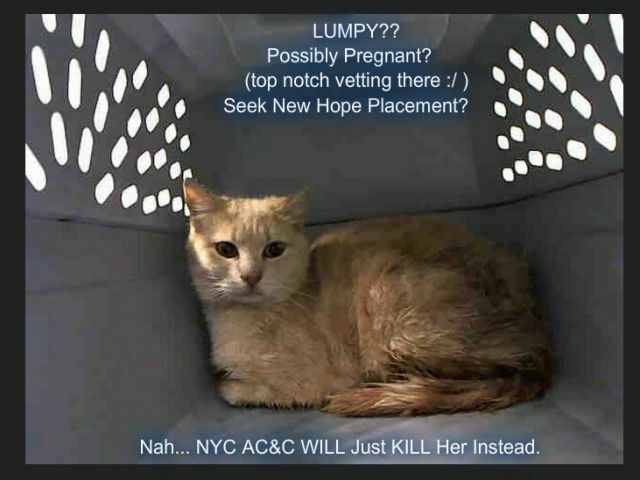 *ON LIST TO DIE 5/18/15* Lumpy?? Possibly Pregnant?? 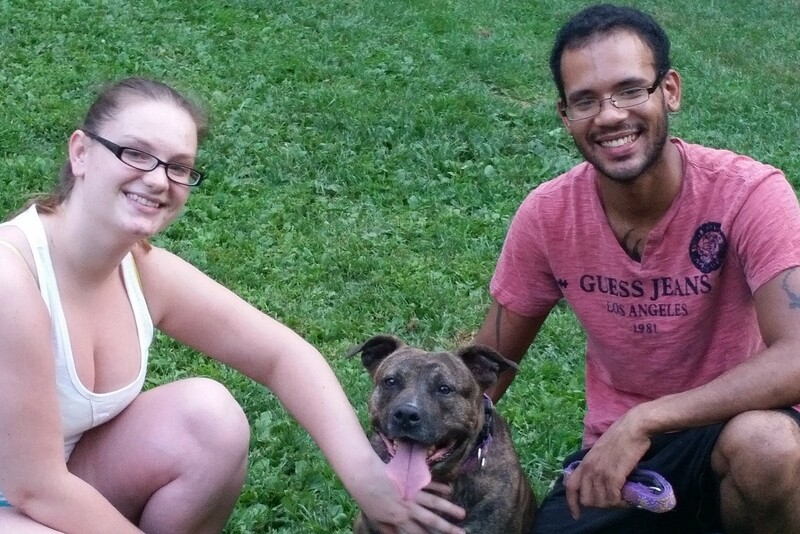 What's a shelter to do with poor Lincoln?? 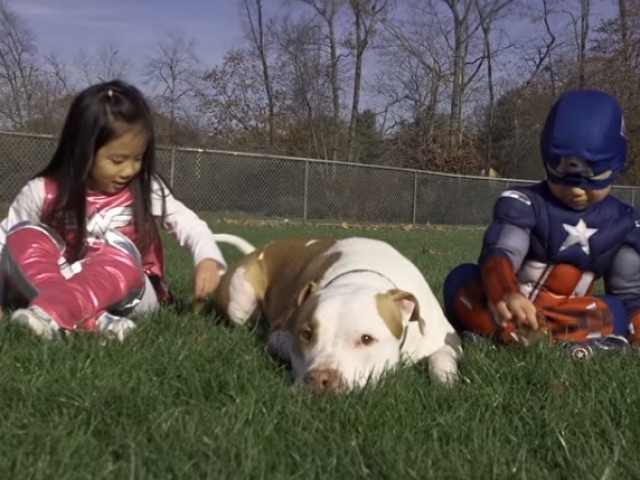 Well, what they DIDN'T do, was send a plea to the New Hope rescues. Why bother when you can just put her on a list to die, and let the chips fall where they may... Lincoln is NOT sick. She will be killed JUST because she *may* be pregnant. Where is the outrage? 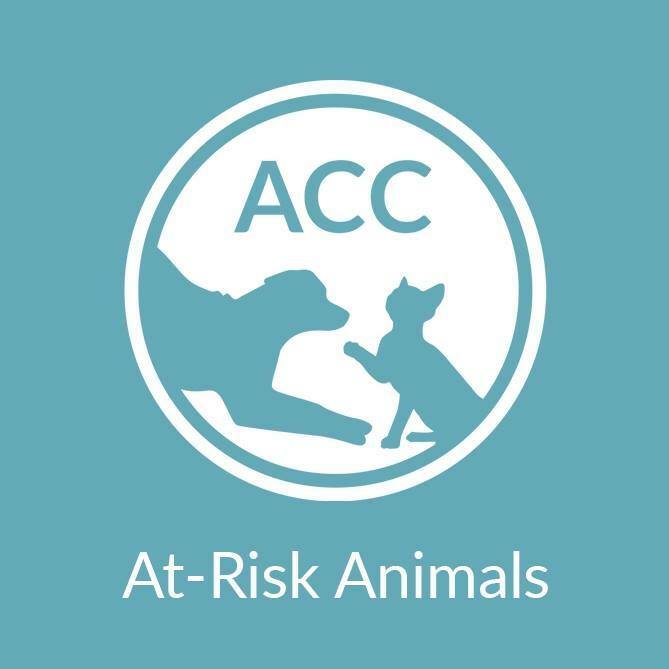 Once Again, AC&C Shows That Saving Animals "Isn't Worth The Trouble"
Kintaro was on last night's "kill list." He was an emaciated scared little guy, but still managed to have a great rating so he was available for public adoption. This morning, he was reserved by a "member of the public." Tonight, he is DEAD. 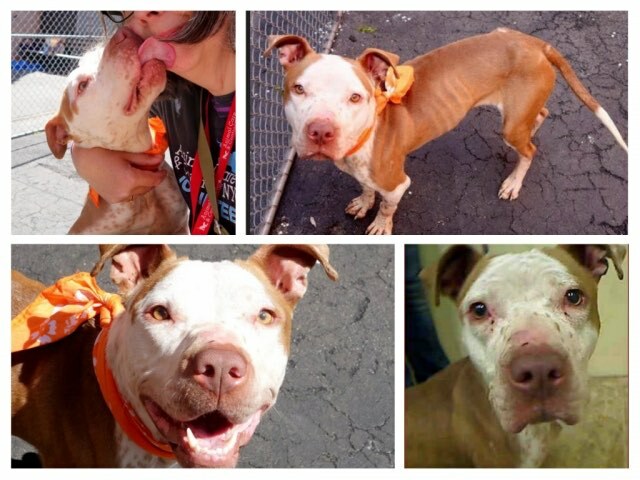 Click to read more about how once again, the NYC AC&C failed an animal in their care. Kintaro should be alive tonight. Instead, he is a plastic bag. 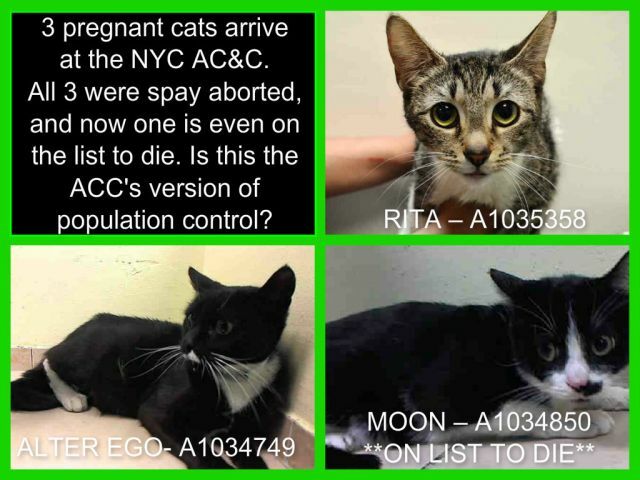 Again and again, the AC&C PROVES that they do not care about NYC's homeless animals. 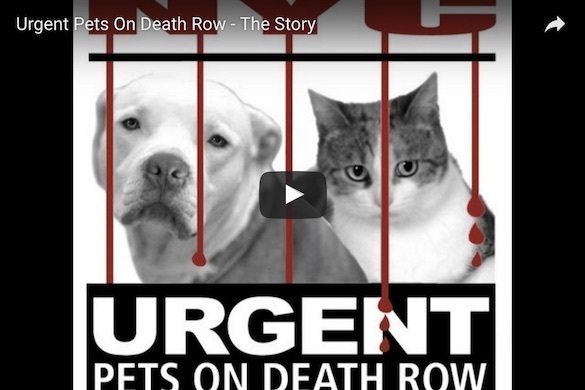 When will they start employing people that want to help these dogs and cats? When will they start CARING? It's time to clean house, and start hiring real advocates that will make an effort to do more. I think the animals deserve that. Don't you? Send Us Your New Beginning! 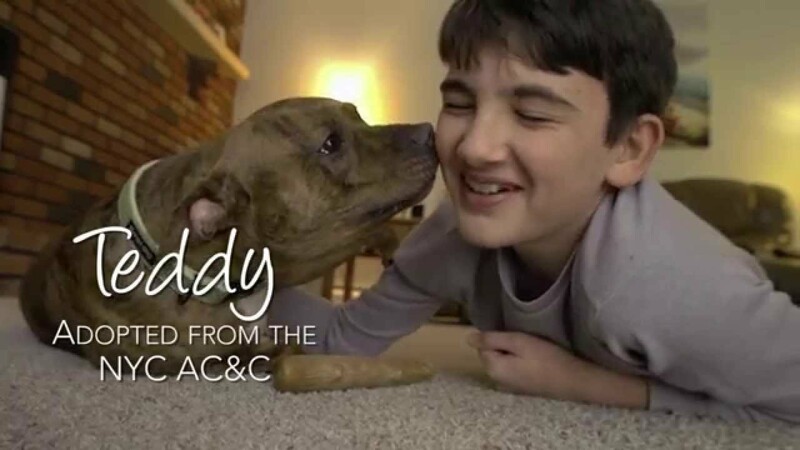 We all love to celebrate the 'new beginnings' of all the ACC dogs & cats we helped save, while also giving the special "two-leggeds" who helped them out a much-needed pat on the back! 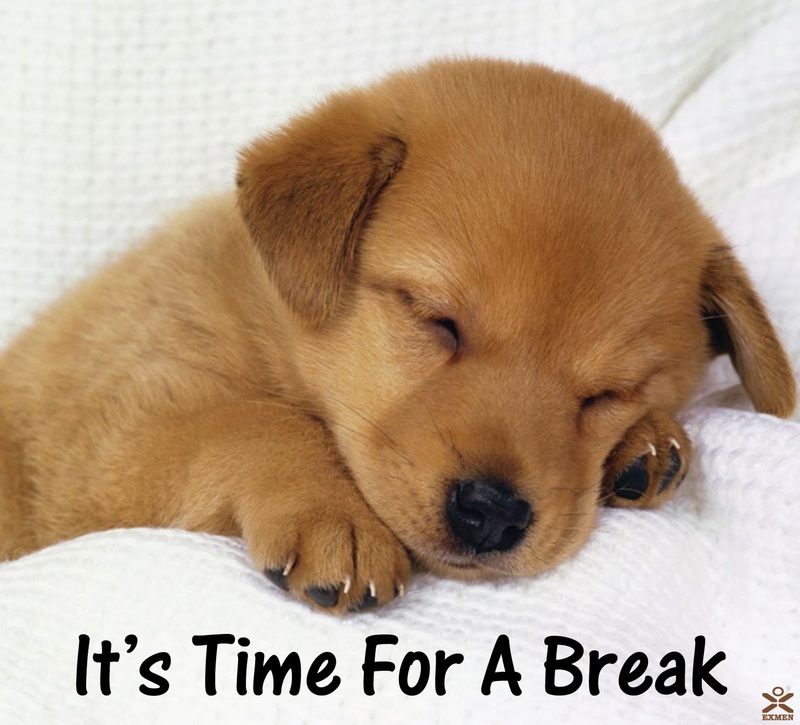 Please get your doggie and kittie photos in asap! 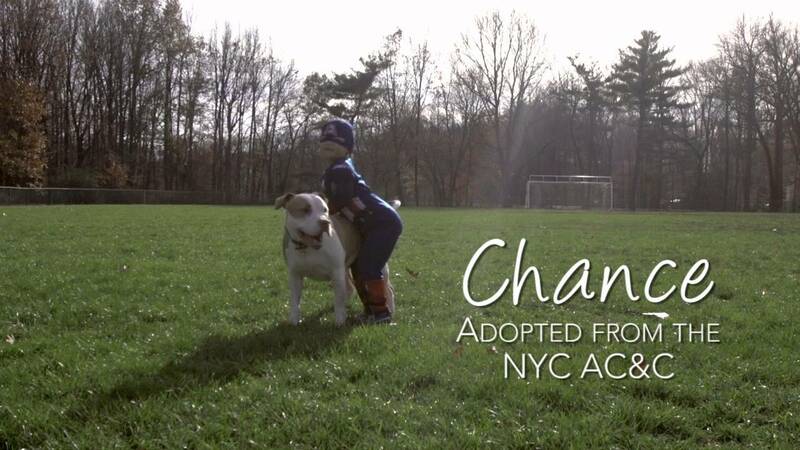 We want to see some CUTE photos and hear your forever or foster dog & cat's story, and how they have impacted your life. We know new beginnings aren't always easy, and we would especially love to hear stories of those that needed some extra guidance and received it from dedicated humans. 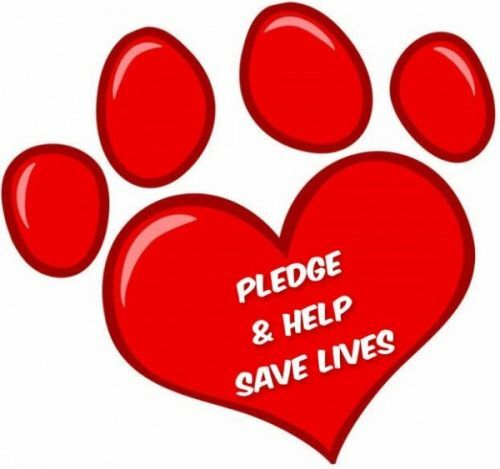 Pledge & Help Rescues Save Lives! 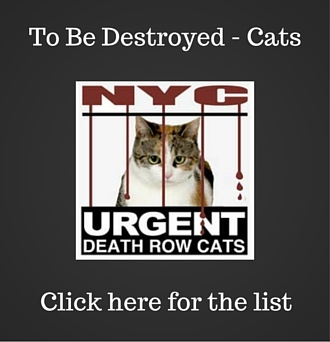 Below are links to some of our most viewed topics.